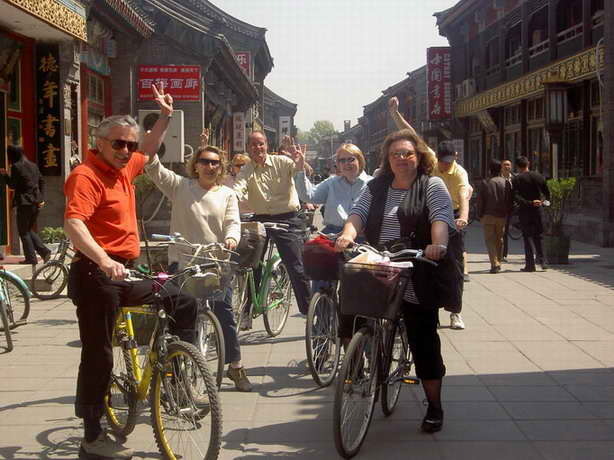 Special Experience: have tea & snacks, or dinning with a Hutong family, a close way to touch the Hutong culture. 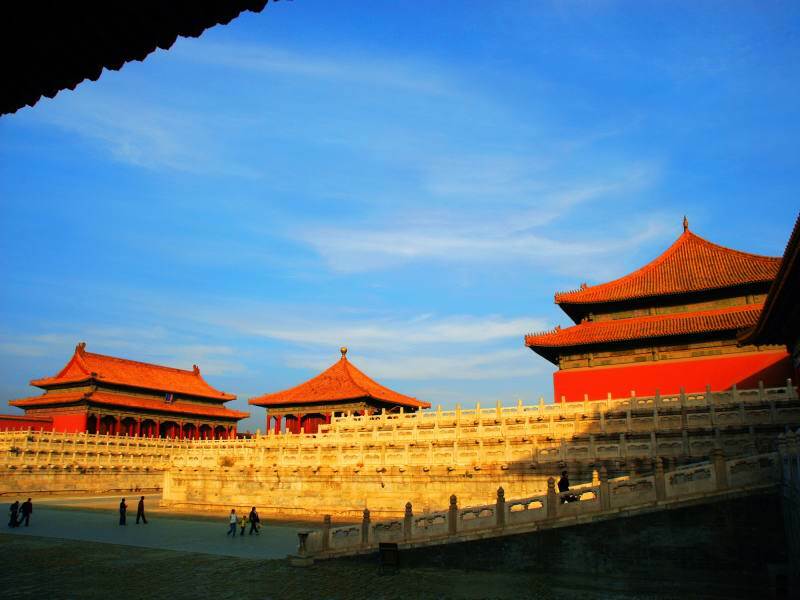 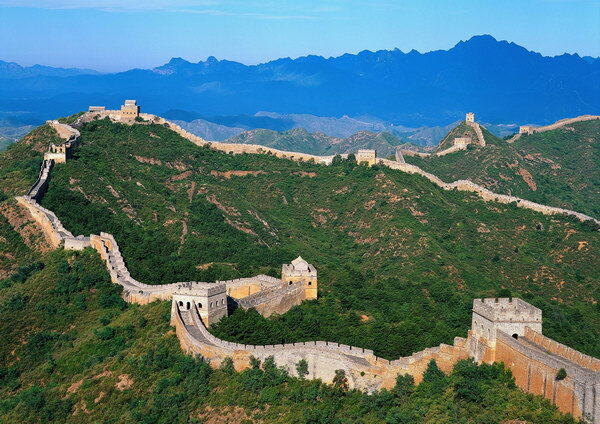 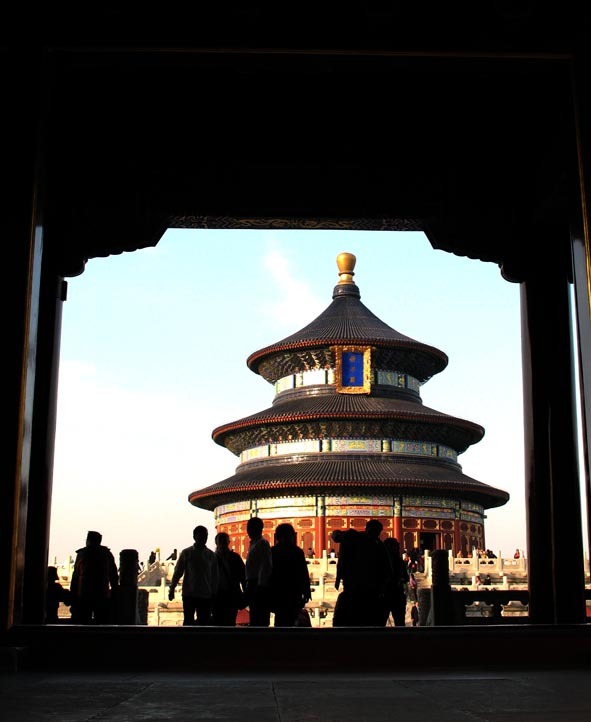 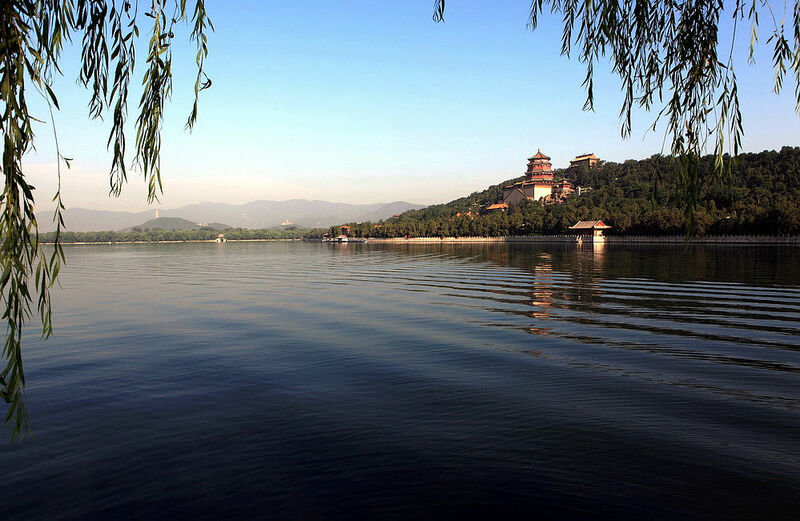 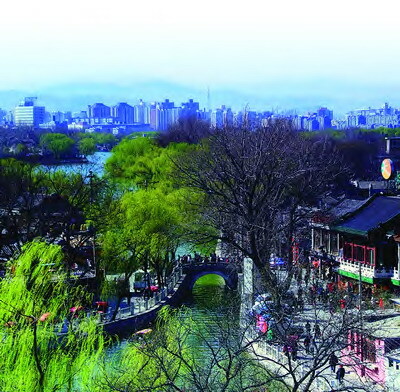 Special Experiences: visit the famous Hutong area to see Old Beijing face. 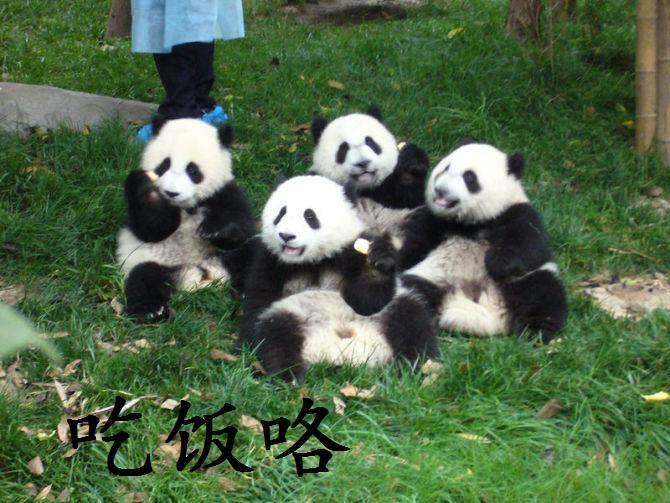 Get on/ off flexible as you like. 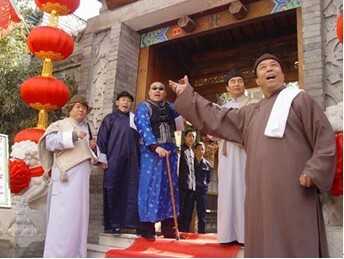 Special Experience: An all-around Hutong tour involving in the historical relics, architectures, food, shopping, natural scenery. 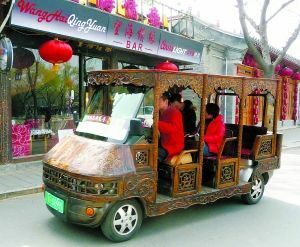 Special Experience: a funny battery car hutong trip,flexible to get on/off, similar as hailing a taxi.